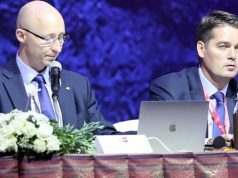 The future of badminton and the prospect of change will be in focus at the Badminton World Federation’s meeting of its membership this week in Bangkok. 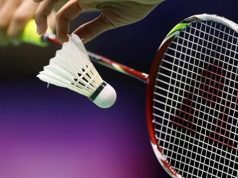 Delegates from the international federation’s 189 member associations will gather in Thailand’s capital for two days of important deliberations on the eve of the TOTAL BWF Thomas & Uber Cup Finals 2018 which promises to the a spectacular showcase of elite badminton with the coveted Men’s and Women’s World Team Championships up for grabs. 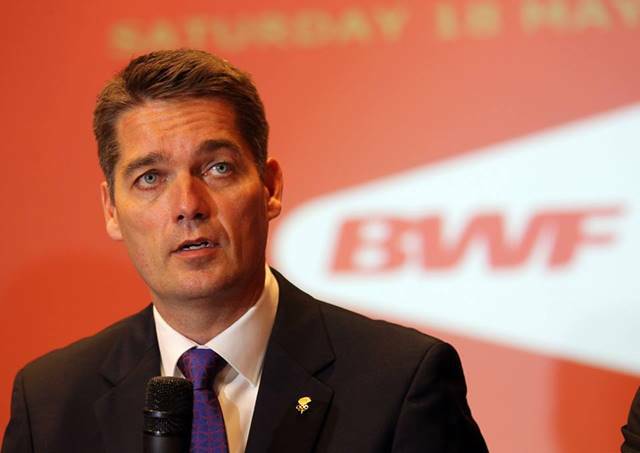 However, before Denmark (men’s champions) and China (women’s champions) get their title defences underway, the BWF Members Forum and BWF Annual General Meeting will assume centre-stage on Friday 18 May and Saturday 19 May respectively. 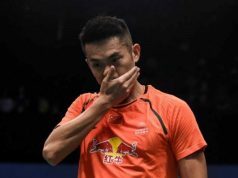 Both events will be held at Centara Grand & Bangkok Convention Centre, with this year’s theme for the Forum – Enhancing Badminton’s Future – Right Time, Right Now – highlighting the BWF Council’s ongoing campaign to innovate badminton with some key enhancements. The Forum opens with a brief welcome by BWF President Poul-Erik Høyer before keynote speaker, Sonja Piontek, engages members in a presentation entitled Magic Happens outside the Comfort Zone: Managing Change – Challenges, Risks and Possibilities. This will examine the idea of change “when everything seems to be good and you don’t really see the need to push for something new”. Piontek, an award-winning marketeer, will look at how people find the courage to look beyond the limitations of the status quo and embrace a universe of opportunities. There will be other feature talks on Sports Presentation: Theory and Best Practice; Trends in Broadcast Media/Digital Space in Sport; HSBC BWF World Tour; Integrity of Badminton – Match Fixing; and Gender Equity – Beyond Ticking Boxes. The following day, the theme of change will again be front and centre at the BWF AGM as delegates vote on the Council’s proposals. In between the two meetings, delegates will gather with the 32 teams competing in the TOTAL BWF Thomas & Uber Cup Finals 2018 for the Welcome Dinner on Friday evening. Co-hosted by the BWF and the Badminton Association of Thailand, the festivities will include the presentation of BWF Distinguished Service Awards to three stalwarts: Miguel Diaz Fernandez (Cuba); Günter Klützke (Germany) and Nahathai Somprachum (Thailand).